The Princess Onyx™ children’s book series is about a young girl who shares her painful experiences at the elementary school with her grandmother. To help her cope with the confusion and painful experiences of colorism, her grandmother tells stories about a beautiful, Black princess named Onyx who experiences similar situations and deals with them in a positive manner with the support of her mother and father. Princess Onyx lives in the Kingdom of Jet with her parents, King Stygian and Queen Sable. The Princess Onyx™ children’s book series is an essential read for all children, especially little Black girls and their families. This book series addresses such topics as colorism, Black hair textures, Black female features, etiquette, and being friends with non-Blacks without apology. 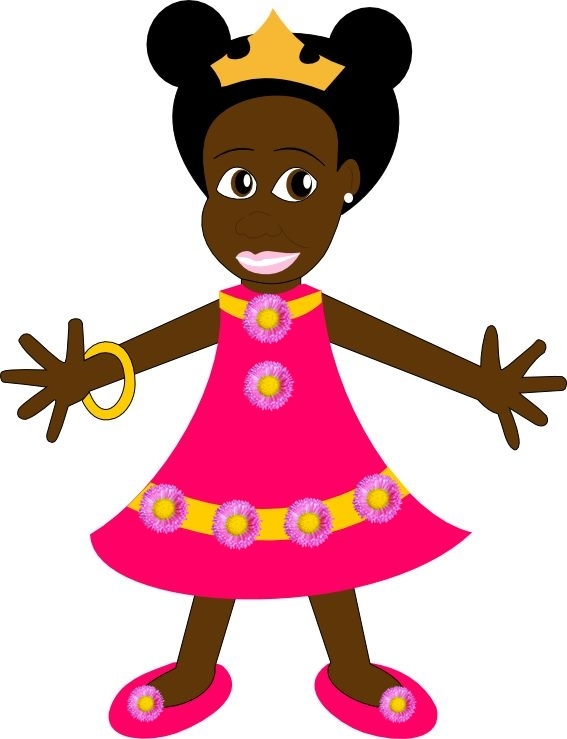 Sign up for our e-Newsletter and receive a colorful bio on all Princess Onyx™ characters.